LR Contracting Inc, your local contractor is committed to creating the perfect addition for you in the Hancock Michigan area. Where you sleep is not the only place you may need more space. A new or larger garage may be the answer to your storage needs. Not to mention, it will protect your second largest investment — the new family car! Over the past few years, custom garages has been one of our most requested remodeling projects. 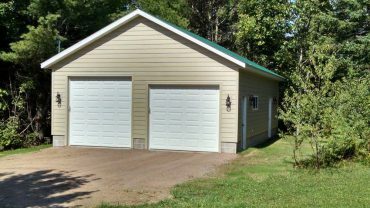 Whether you are building a new garage or adding on to the one you have, we have the expertise and knowledge to construct a quality unit that will meet all your needs. 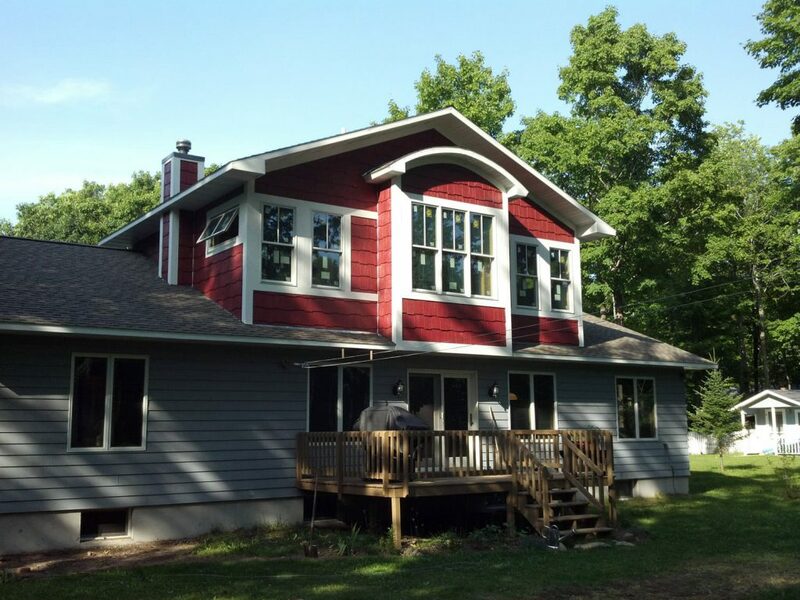 Painting, Windows, Siding, Roofing, Doors or A WHOLE NEW HOME! One of the most dramatic ways to increase the value of your property is to remodel the outside of your home. Although color can dramatically affect the overall look of a house, there really aren’t any wrong choices. The most important rule to follow when selecting siding colors is to choose what you like. Selecting roofing, windows, doors and accessories to compliment your siding choice helps to create a personality for your home. At LR Contracting Inc we also have professional services available to help you design your dream home… and then build it for you!